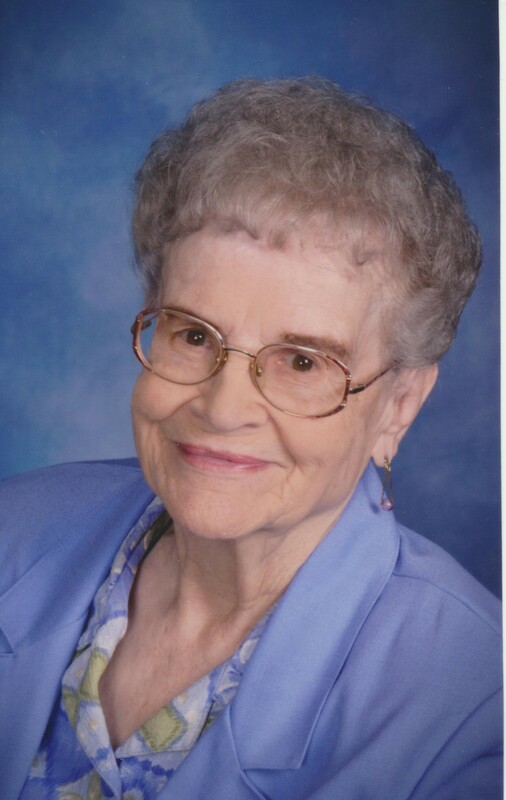 Betty L. Weeks, 93 of Aledo, IL died Monday September 3, 2018 at the Hope Creek Care Center in East Moline, IL. Services are 2:00 p.m. Friday, September 7, 2018 at Fippinger Funeral Home in Aledo. Burial is in the Aledo Cemetery. Visitation is one hour prior to services at Fippinger’s where memorials may be left to the Aledo First Baptist Church or the Hope Creek Care Center Memory Care in East Moline. Online condolences can be left at www.fippingerfuneralhome.com. She was born September 18, 1924 in Monmouth, IL to Lee and Edna Connerly McCannon. She attended the Seaton schools and married Everett Weeks January 31, 1942 in Aledo. He died in 2010. Betty was a homemaker and in-home health care provider for many years. She assisted her son, Larry, in the operation of the former Carpet Stable in Aledo. Betty loved the Lord and was a member of the former Aledo Nazarene Church and currently a member of the Aledo First Baptist Church. Other memberships include the Order of the Eastern Star Chapter 126 and the Mercer County Auxiliary Post 1571. Betty showed a very special love with her children and grandchildren and will be dearly missed. Survivors include 2 daughters, Linda (Dennis) Johnson of Sebring, FL, Kathy (Jim) Carlson of Rock Island, IL, 3 sons, Russell Weeks of Inverness, FL, Scott (Judy) Weeks of Aledo, IL, James Weeks of Davenport, IA, 11 grandchildren, 31 great grandchildren; 3 great great grandchildren; several nieces and nephews. Her parents, husband, 1 son: Larry Weeks, 1 granddaughter: Cynthia Lower and one brother: Lee preceded her in death. The family wishes to express their thanks and appreciation to the staff at Hope Creek for their loving care and compassion shown to Betty and also to Hospice Compassus for their comfort and kindness.